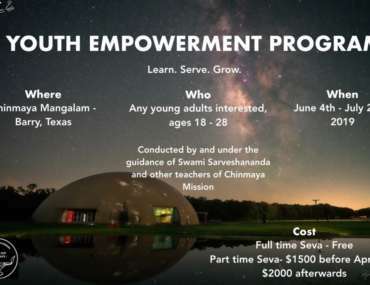 Seattle, Washington was blessed with Pujya Gurudev Swami Chinmayananda’s visit in the 1980s, and Chinmaya Mission (CM) presence in the community has been in existence since then. 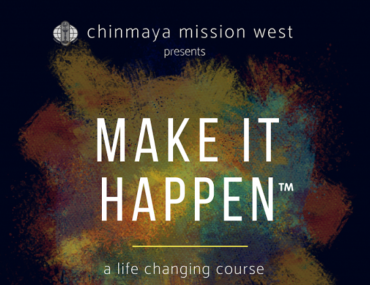 In October 2004, weekly Chinmaya Bala Vihar and Study Group classes was started, formal membership was introduced, and Chinmaya Mission Seattle became an official unincorporated CMW center. We have steadily grown over the years and serve the cities of Seattle, Bellevue, Redmond, Kirkland, Bothell, Everett and the surrounding communities. We would love for you to join us as a member. 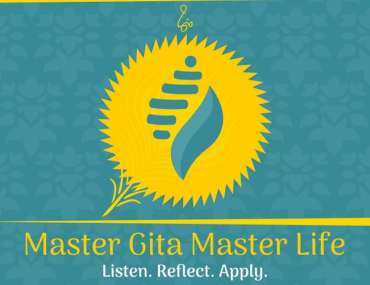 You will find a warm welcoming atmosphere, where we all learn together, work together and inspire each other in this spiritual journey. 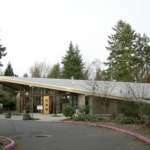 Address: East Shore Unitarian Church, 12700 SE 32nd St, Bellevue, WA 98005.